A package combining two 1200W Devialet Phantom active wireless speakers with the Devialet Dialog intelligent control hub allowing you to connect the speakers and use in stereo mode. Earn 3229 loyalty points when you order this item. 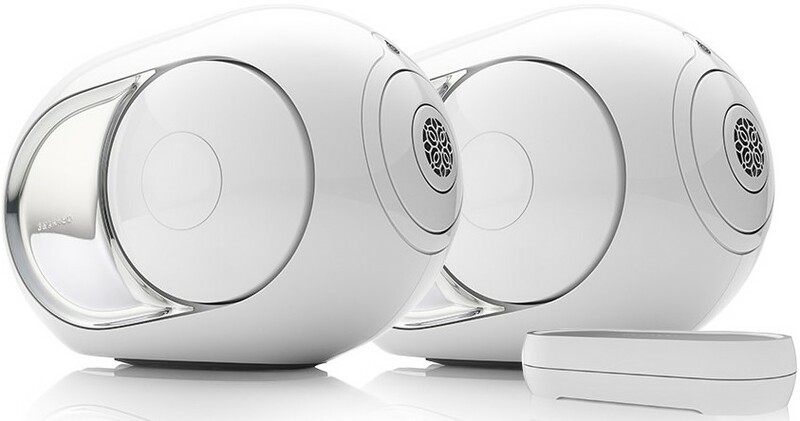 This package contains 2 x Devialet New Phantom active wireless speakers and a Devialet Dialog speaker. The Dialog allows you to use 2 Gold Phantoms in stereo mode. Devialet Phantom Active Wireless Speaker is a 1200W ultra-compact and powerful unit with impressive 99dB sensitivity, delivering the sound experience of high-end systems from your iPhone or iPad. Intelligent Hub for Phantom speakers letting you create a hi-fi or multiroom listening experience. 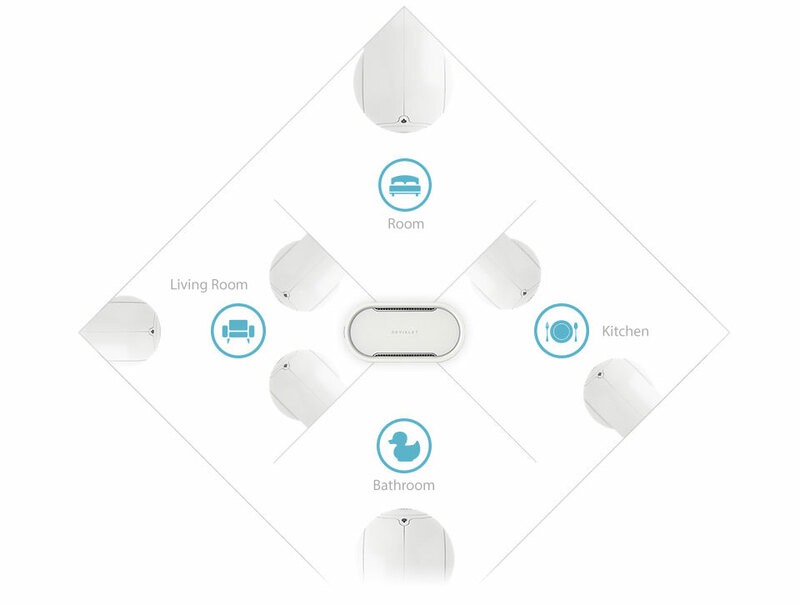 Use with Devialet's free Spark app to access online streaming services via Wi-Fi. For more information on the speakers, visit our main Phantom page.